What’s the Red Christmas Flower Name? Will a Christmas Pickle Bring You Good Luck? 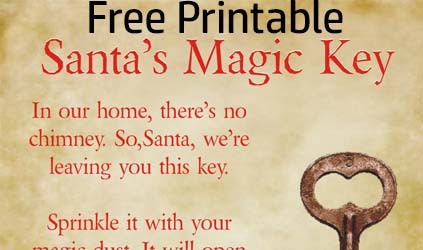 Get Your Magic Santa Key! Proof That Santa Was Here!